I’ll be honest, my little guys do not like to read nearly as much as my older three kids. 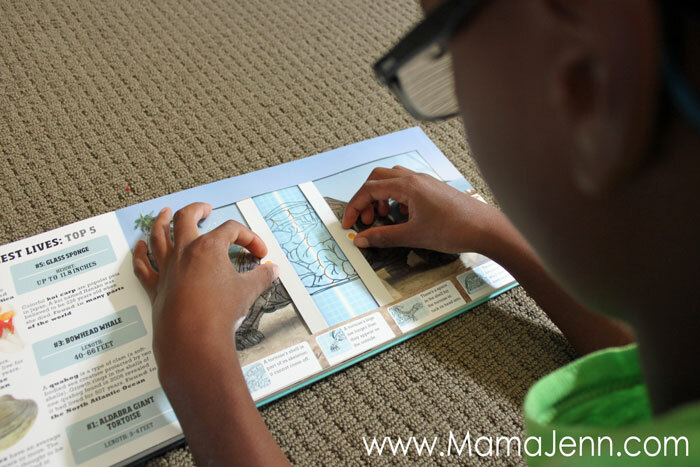 While my older kids voluntarily read books, I have to “make” my younger boys read. So, when I showed them the Scanorama book, their interest was piqued. First, they marveled at all of the colorful pictures. Then, they realized that the book was interactive! As they were sliding, scanning, and revealing the inner workings of the various animals, I noticed that they were hooked…and they were reading the book, without much prodding! 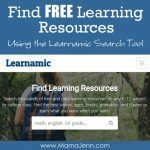 I received this product free of charge for review purposes and I was financially compensated for my time. 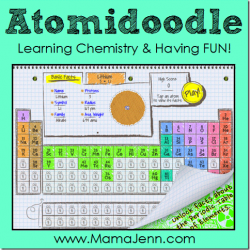 All opinions expressed in this post are my own and I was not required to post a positive review of the product. 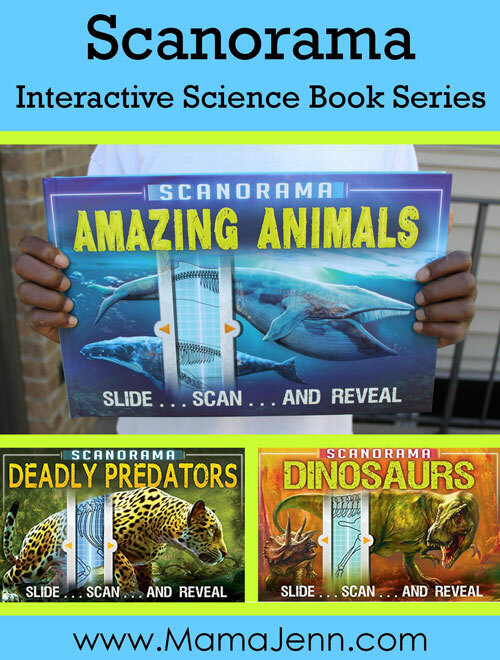 The Scanorama series from Silver Dolphin Books allow children to slide, scan, and reveal the inner working of animals using an innovative slider that transforms the animals into virtual X-ray images. 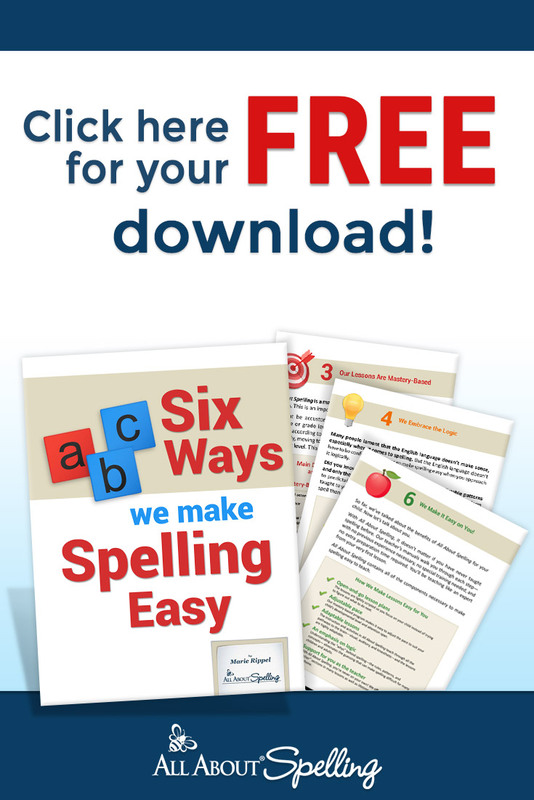 You are basically given an inside look at what lies beneath the skin of some of your animals. Move the slider back and forth to see the changing images! 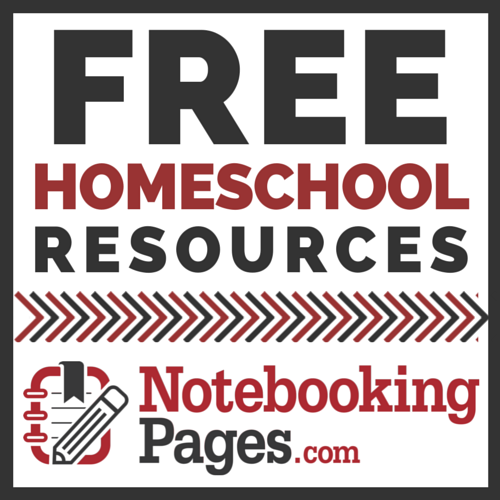 As a homeschooling family, we utilize lots of books! 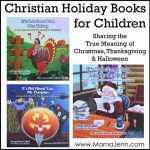 It is my absolute joy to find books that my kids don’t want to put down! 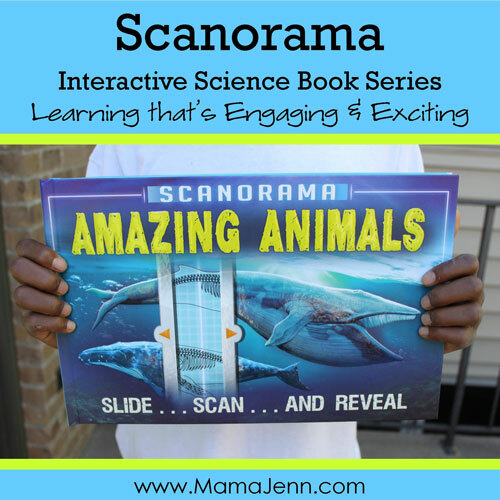 Through the Scanorama book series, my kids are able to have fun explore animal science. They are captivated by the changing images. 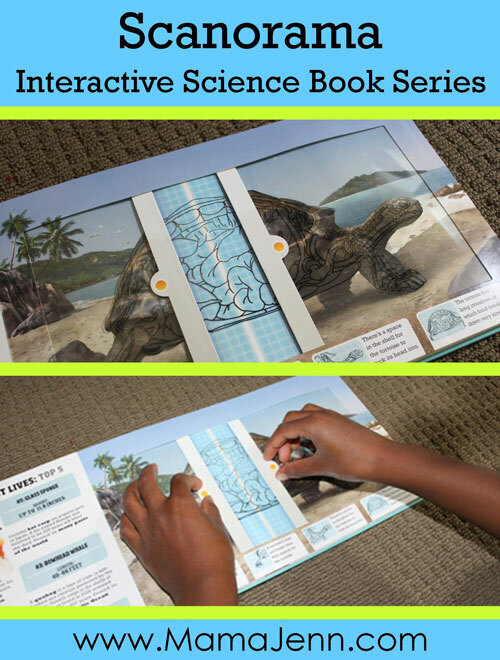 Rather than always using a textbook to gather information about various animals, they are MUCH more engaged and excited to learn the same facts through this colorful, interactive book that makes homeschool science easy and fun! 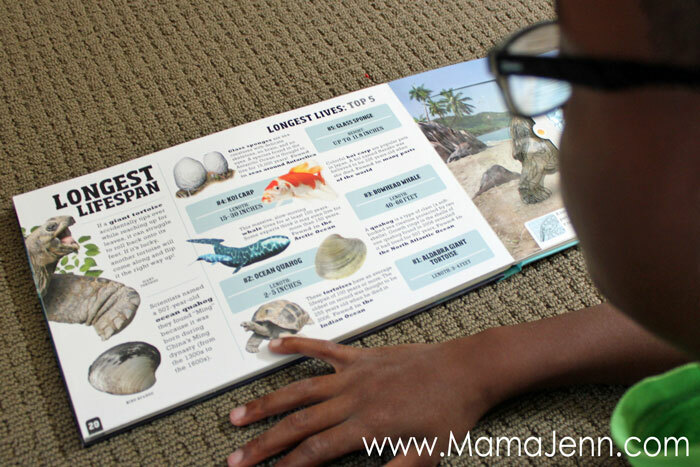 All of my kids have enjoyed the Scanorama Amazing Animals book and I would definitely recommend adding it to your home library…regardless of whether your child loves to read! 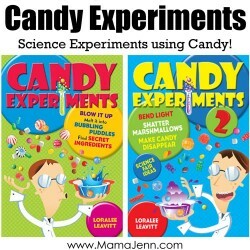 However, if you have a child that doesn’t particularly like to read, I would highly recommend that you get these books! 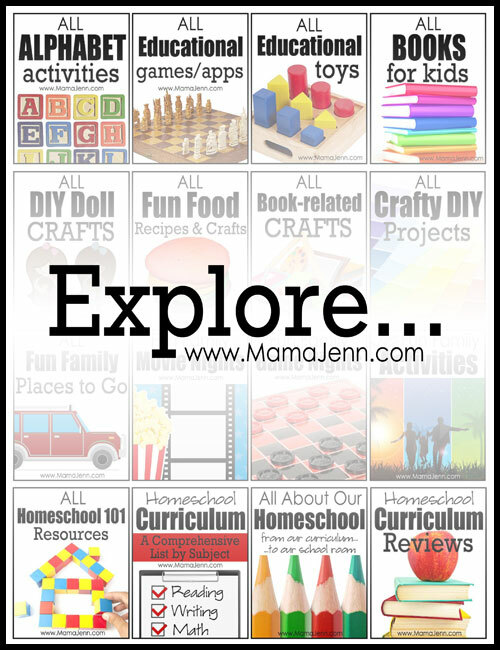 From the colorful pictures to the interactive pages, a child can’t help but want to know more! 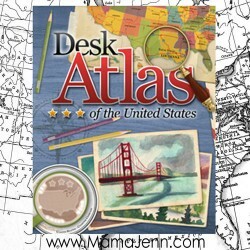 The books sparked such a curiosity in my boys that they actually WANTED to read more about what they saw on the pages. 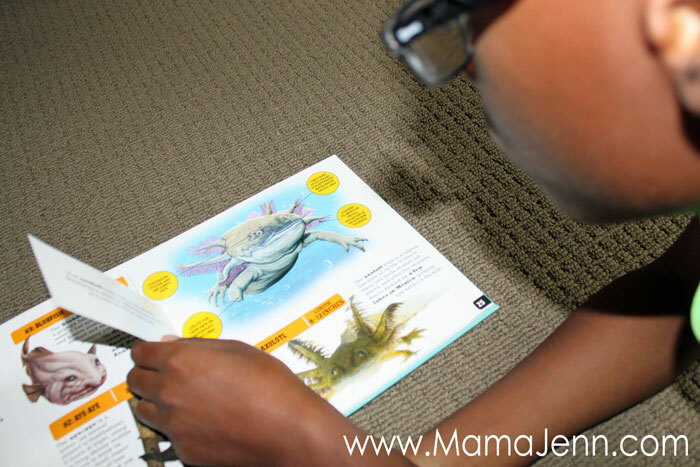 As a mom, I LOVE to see my children interested in learning and Silver Dolphin Books provided that experience for me and my boys! 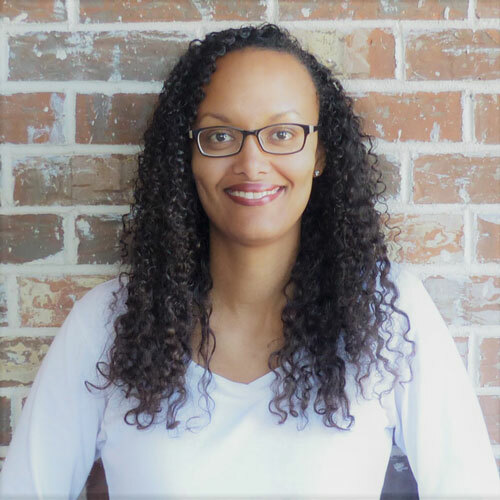 Thank you Silver Dolphin Books!